“The Bluetooth Special Interest Group (SIG) today announced a new direction finding feature that holds the potential to significantly enhance the performance of Bluetooth location services solutions. The new feature allows devices to determine the direction of a Bluetooth signal, thereby enabling the development of Bluetooth proximity solutions that can understand device direction as well as Bluetooth positioning systems that can achieve down to centimeter-level location accuracy. 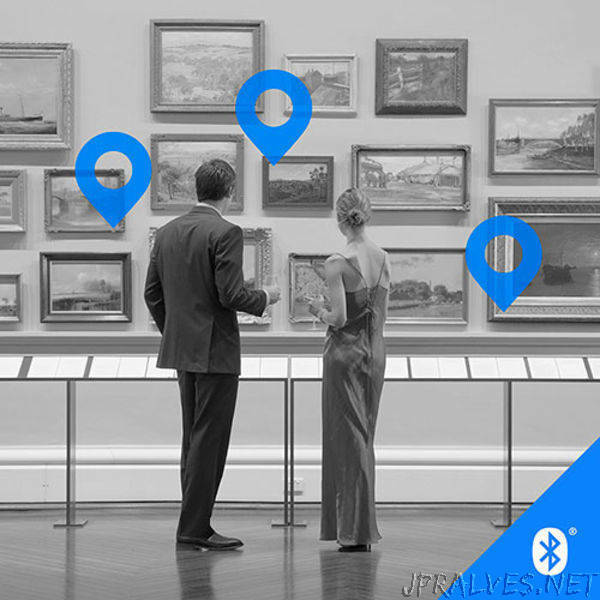 Bluetooth location services solutions generally fall into two categories; proximity solutions and positioning systems. Today, proximity solutions use Bluetooth to understand when two devices are near each other, and approximately how far apart. They include item finding solutions such as personal property tags, as well as point-of-interest (PoI) information solutions like proximity marketing beacons. By including the new direction finding feature, Bluetooth proximity solutions can add device direction capability. For example, an item finding solution could not only let a user know when a personal property tag is nearby, but also in what direction, greatly enhancing the user experience. Positioning systems use Bluetooth to determine the physical location of devices and include real-time locating systems (RTLS), such as those used for asset tracking, as well as indoor positioning systems (IPS), like those for indoor wayfinding. Today, Bluetooth positioning systems can achieve meter-level accuracy when determining the physical location of a device. By adding the new the direction finding feature, these positioning systems could improve their location accuracy down to the centimeter-level.